Mystery solved! Where do letters to Santa Claus go? 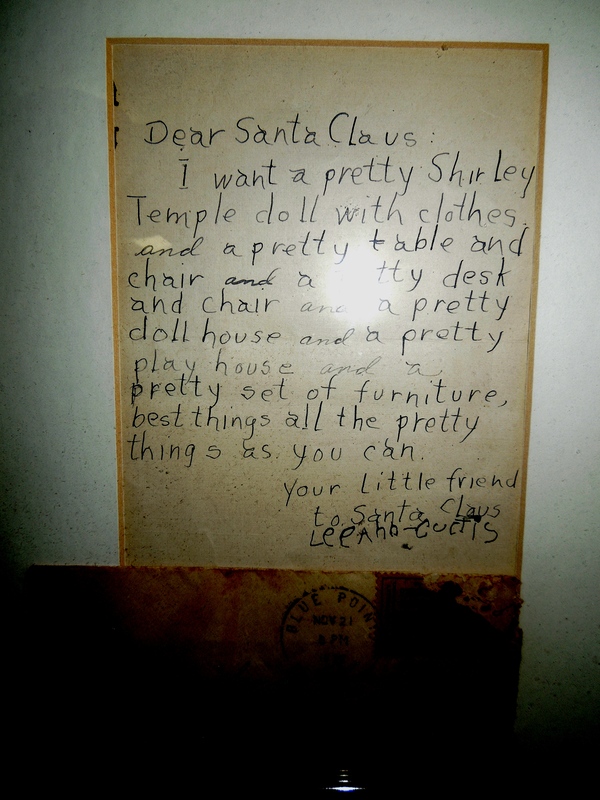 Have you ever wondered where letters to Santa Claus go? I can tell you. They go to Indiana. Santa Claus, Indiana. And Santa writes back. Each year the Santa Claus Museum & Village and a group of local volunteers called “Santa’s Elves” answer letters sent from children all around the world. They make sure each child receives a reply from Santa Claus; in 2012 over 14,000 letters were answered. 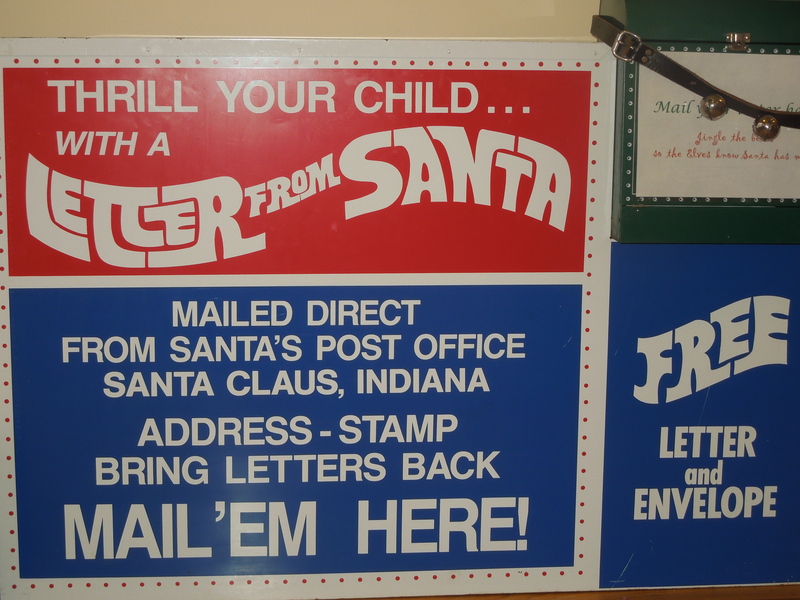 As long as they have a return address on them, the good people of Santa Claus, Indiana do everything they can to answers these letters, continuing a tradition that goes back as far as 1914.